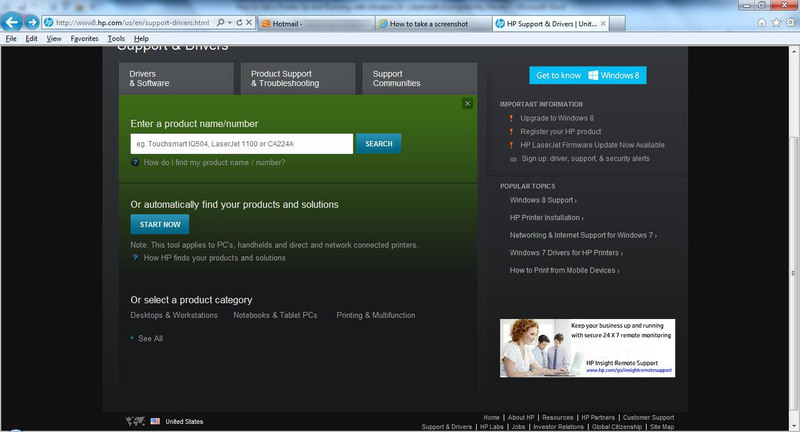 You want to run an outdated printer under Windows 8, although there is no suitable driver. This is how it works. Especially for very old peripherals, many manufacturers do not provide Windows 8 drivers anymore. 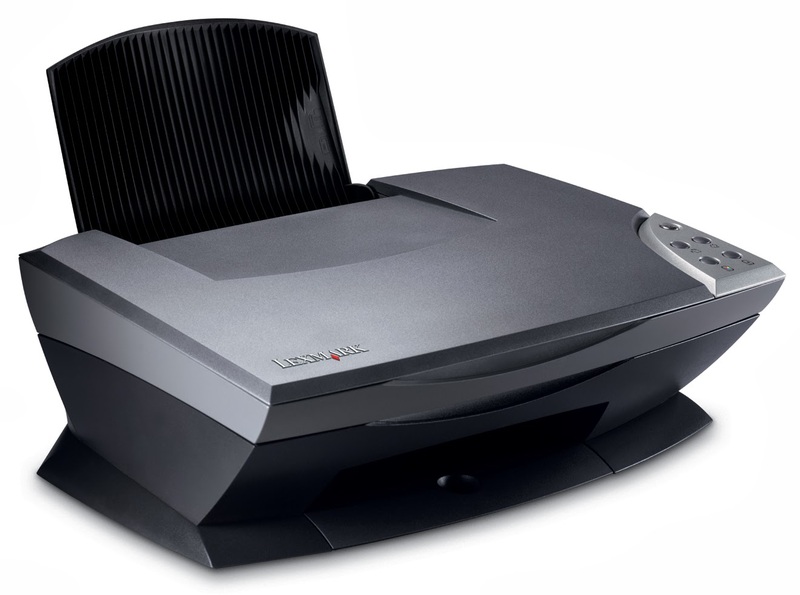 Particularly not so very common special devices such as the Canon Canon CP710. 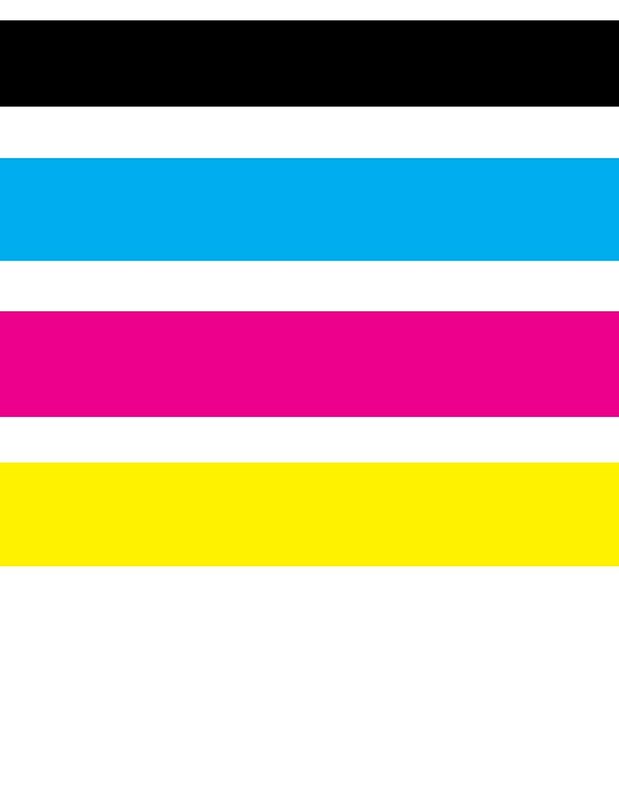 You can find solutions for how to make such printers work for you in this tip. 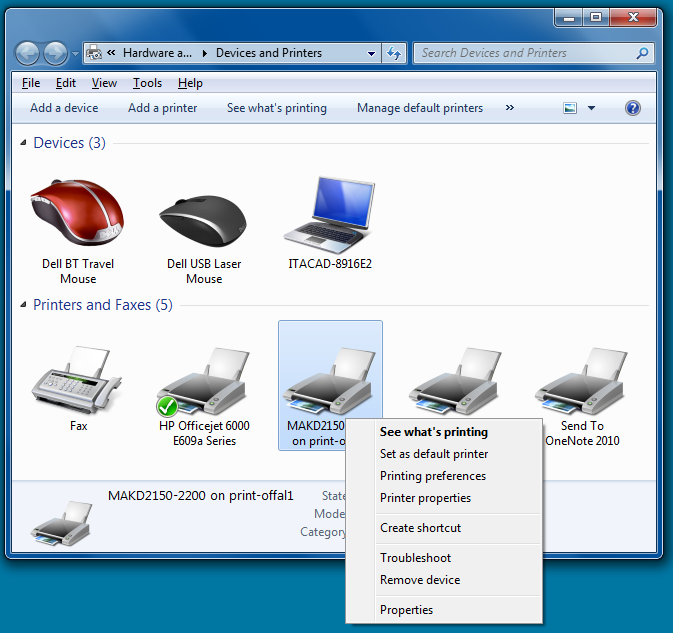 Auto-detection: In some cases, Windows 8 automatically detects the printer when you connect it to the computer via USB . This is then the easiest way to run it with the new operating system. Here Windows provides you with a series of model variants, from which you can select a suitable driver. 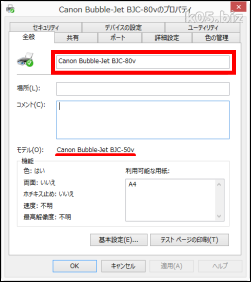 If you can not find the product name of your printer, select a driver from the series. 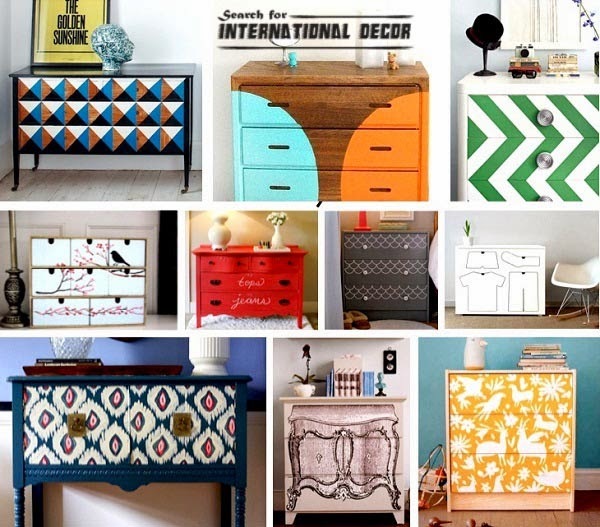 In our example with the Selphy series, however, you are unlucky, because these printers are not at all in the selection. Detour via Windows 7 driver: Now Windows 7 drivers help. However, since you are missing the signature for Windows 8, you must first force it on the new operating system.Restart the Windows 8 PC in compatibility mode. 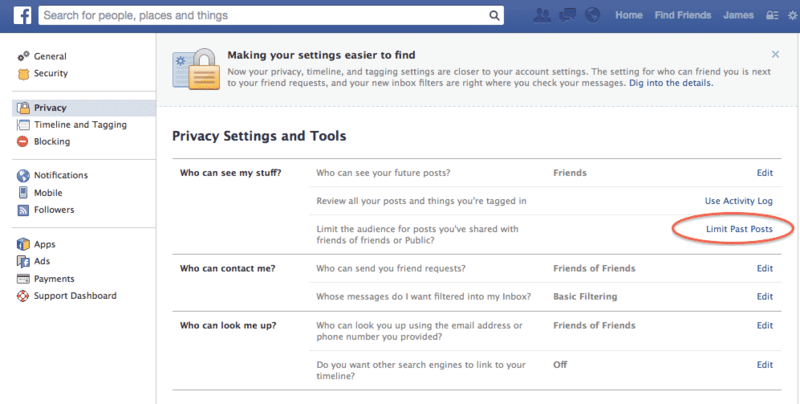 Go to “Settings” and “Change PC settings”. Under “General” you will find “Extended Start” and “Restart Now”. While the computer reboots, press the F7 key. Several options appear on the screen. Select “Disable driver enforcement”. 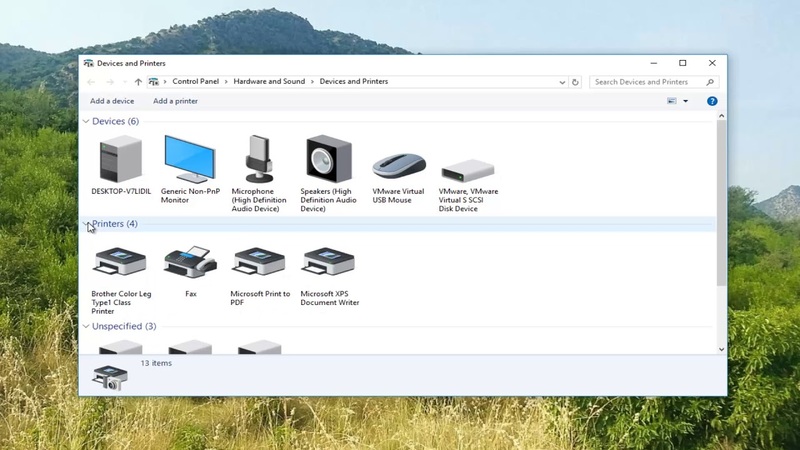 If Windows is running in this mode, search the corresponding driver package on the manufacturer’s website and download it to the computer – for example, for the CanonSelphy CP810. Right-click the downloaded exe file and choose “Compatibility Issues”. Go to “Treat Program Problems” and enable “The program was running in earlier versions of Windows” before you click “Next”. In the next step, select “Windows 7” and “Next”. Now the installation is finished. If errors are displayed, click “Install”. At the end, the printer appears under “Devices and Printers”. 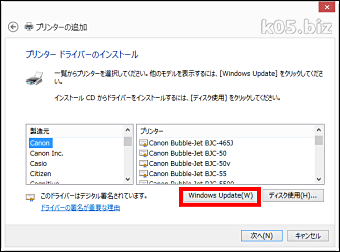 Installing drivers manually: A Windows 64-bit system can be a special case. Often, you can only use the Windows 7 drivers when you install them manually. Connect your printer to the computer via USB and start the exe file for the driver installation package.An error message appears in the dialog box on the screen. Leave it and open the Windows Explorer. In the header, type% Temp%. Now Windows shows you the temporary files. Look for the current date and folder that has something to do with the printer. The keyword “Canon” must appear. Copy the subfolder to where you find it-for example, “C:\driver”. 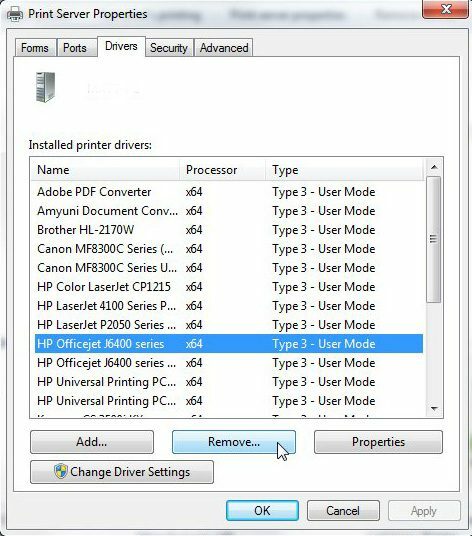 To upload the driver, go to the “System and Printers” control panel. According to Topschoolsintheusa.com, click “Add Printer” and “The printer you are looking for is not listed”. 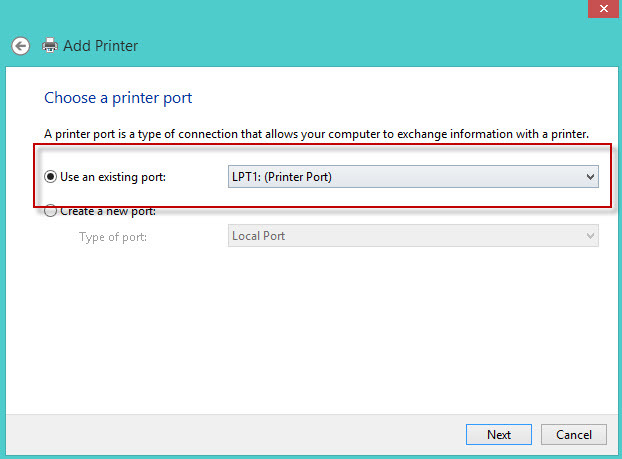 Select “Add local printer or network printer with manual settings” and click “Next”. 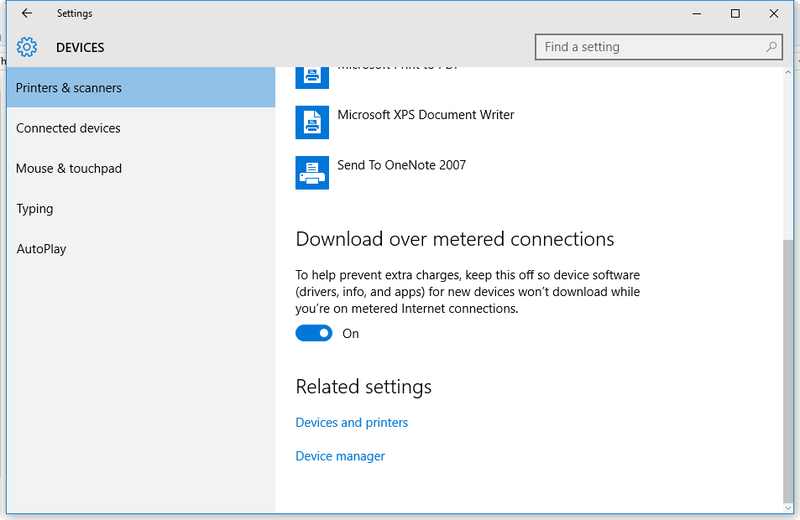 Select “Existing Connection” to search for a USB port. Select “Media” and “Browse”. 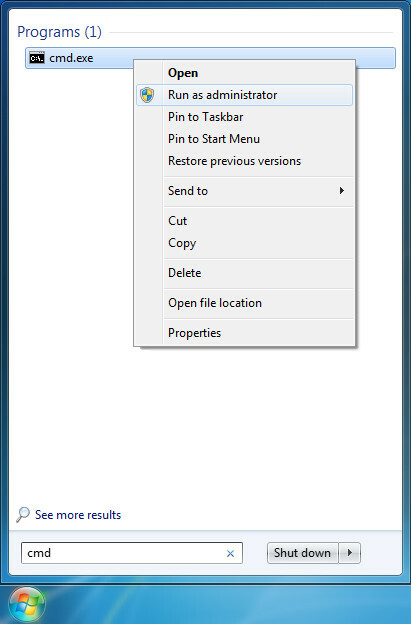 In Windows Explorer, locate the previously saved directory and the appropriate inf file. 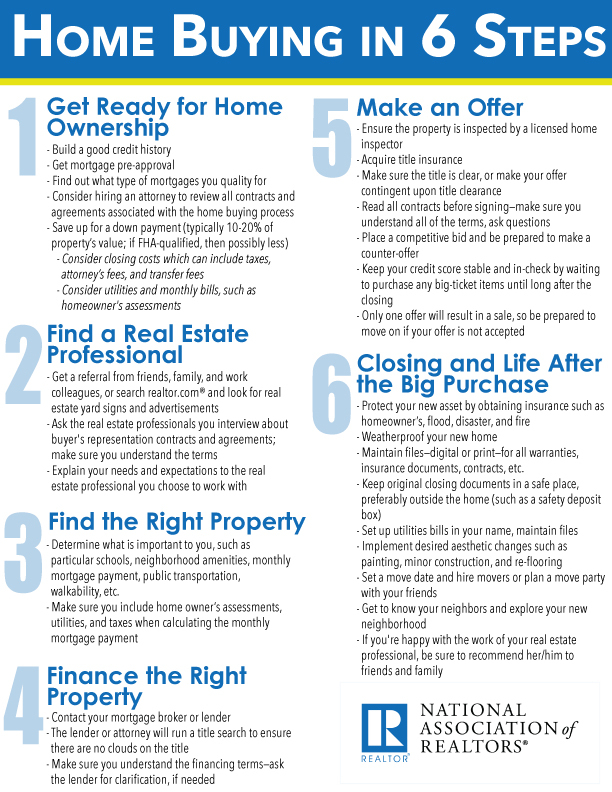 Click “Open” to add the printer to the list. If you select it, the installation wizard is completed. 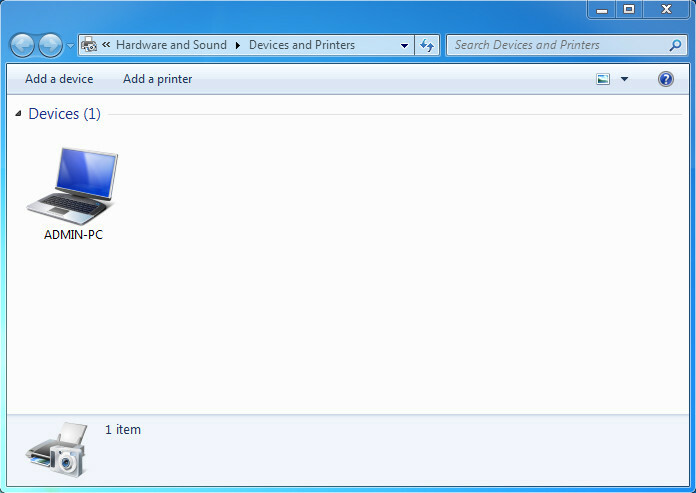 The Canon Selphy CP810 now appears as a symbol under “Devices and Printers” and is also ready for use under Windows 8. What to Do With An Old Phone?